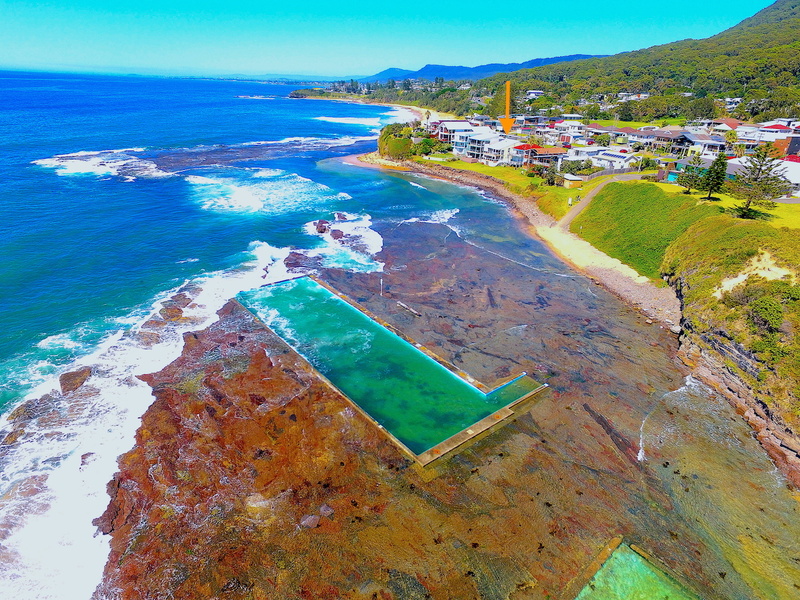 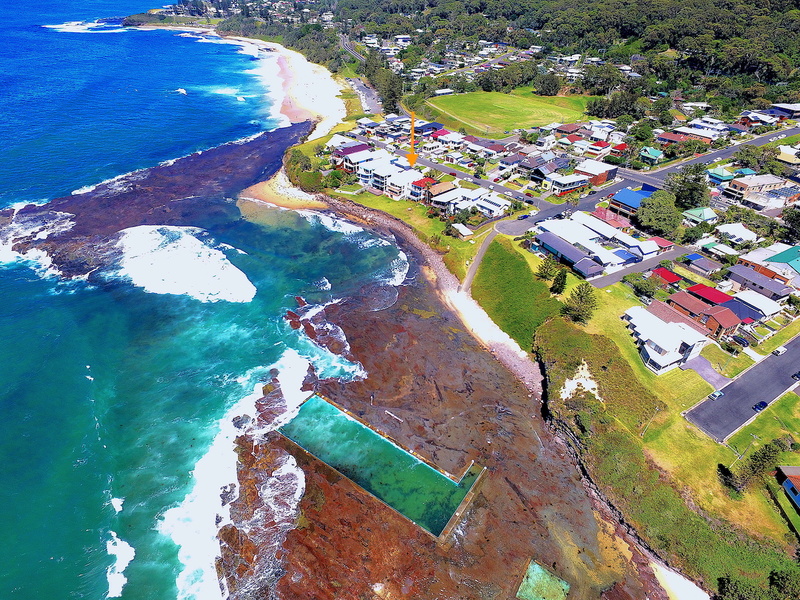 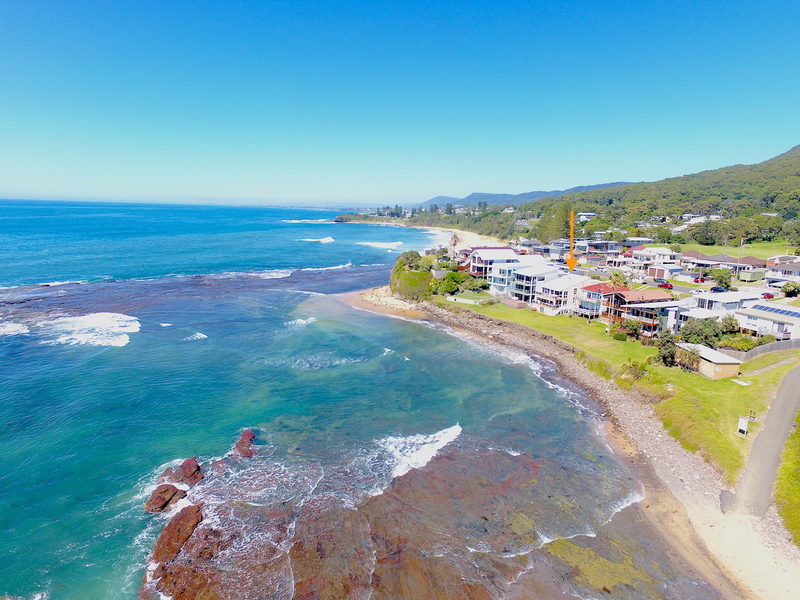 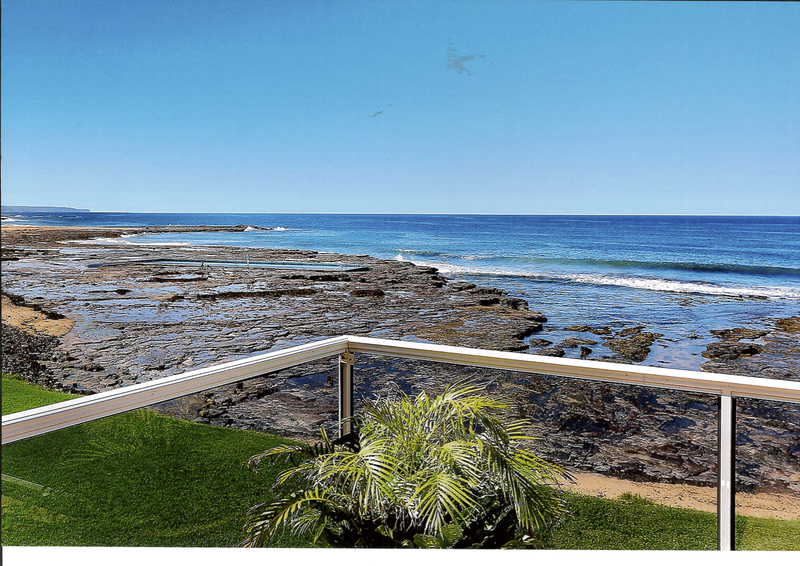 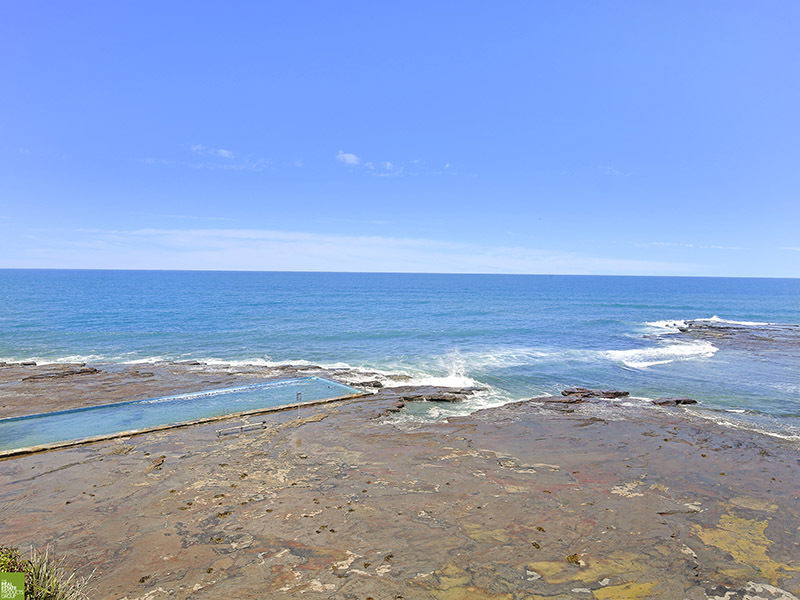 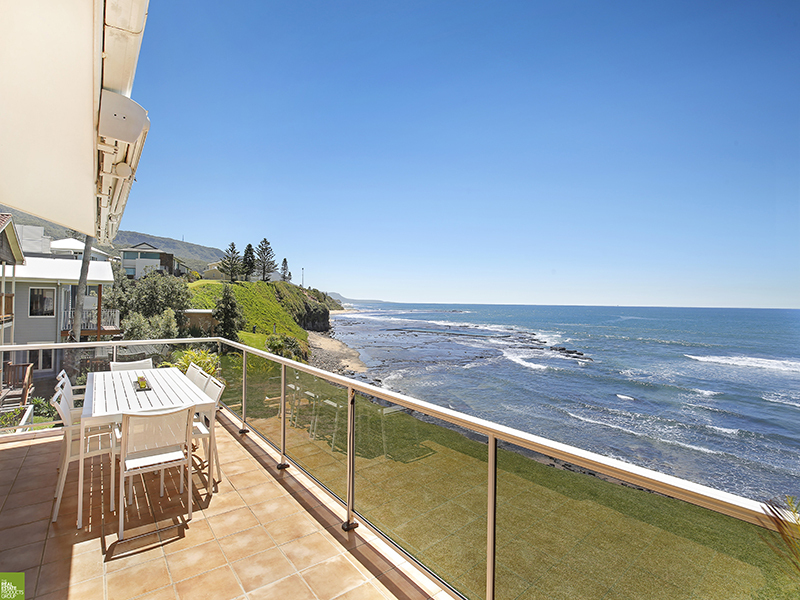 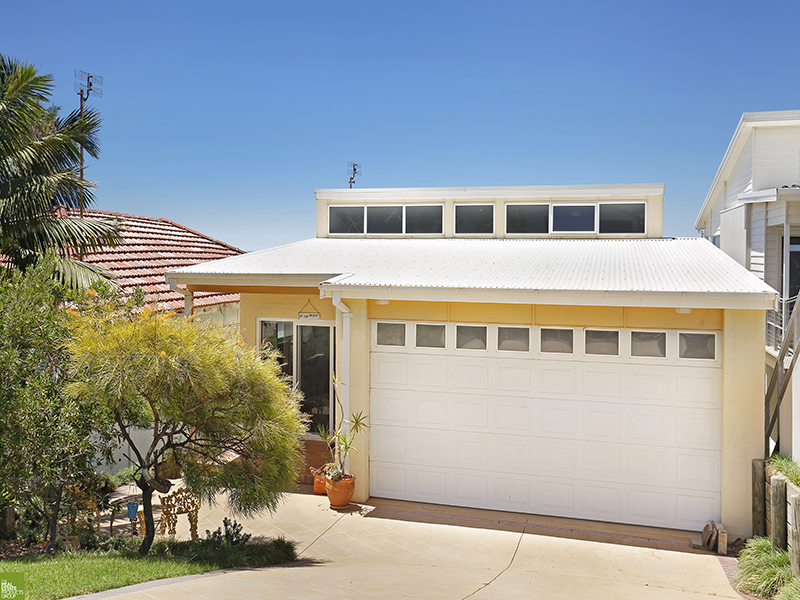 Situated beside the ocean in a small enclave overlooking the stunning rock platforms between Coledale and Sharkys Beach this dual level home offers a number of alternatives. 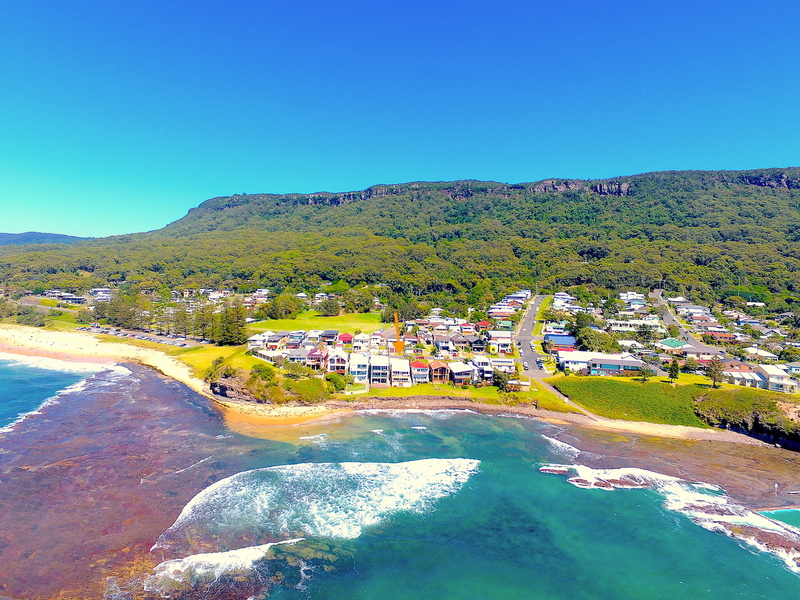 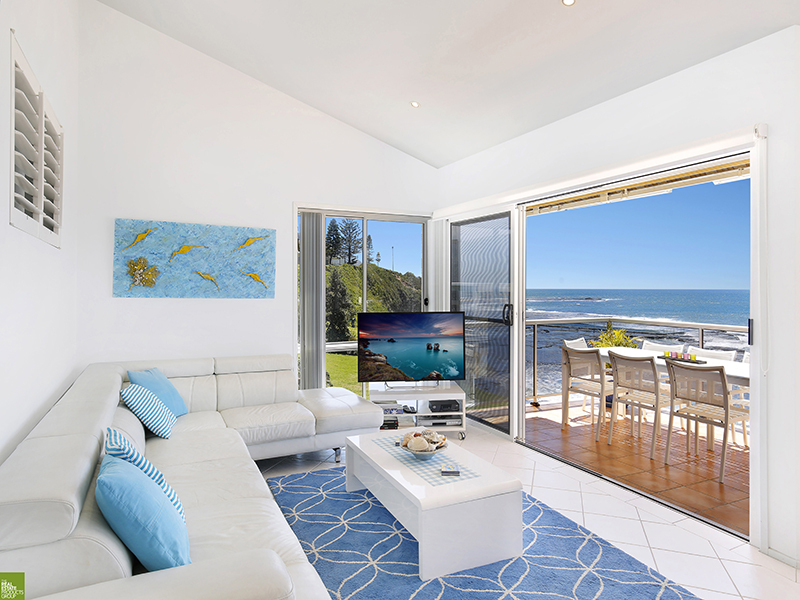 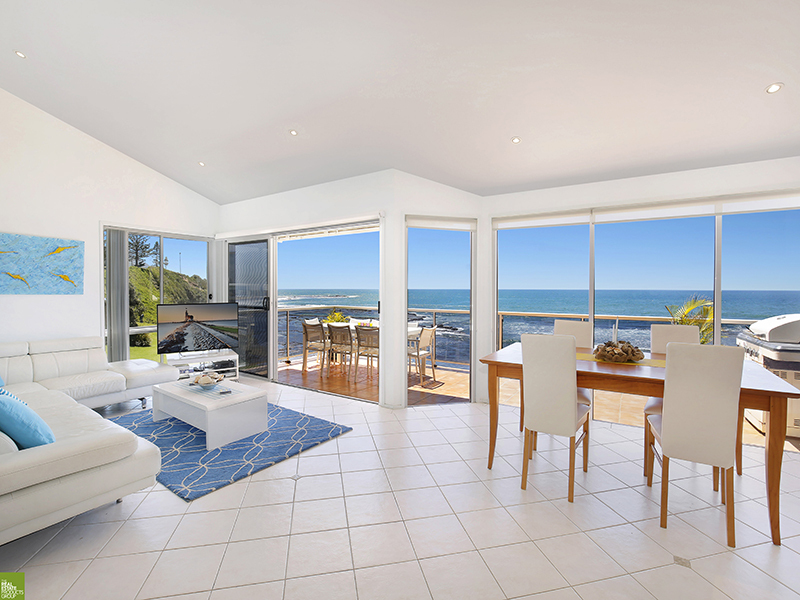 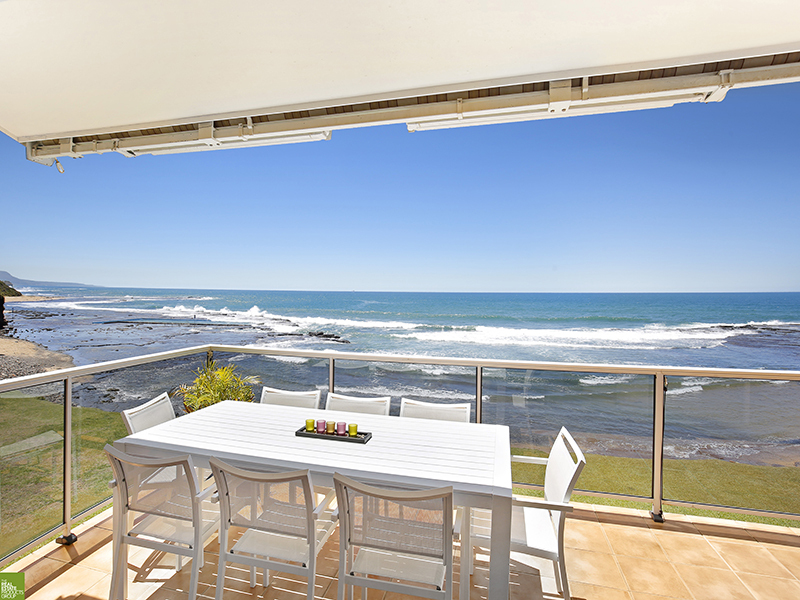 As an ideal getaway or coastal investment, there is scope to capitalize on the areas lucrative holiday rental market, with a well laid out dual occupancy residence. 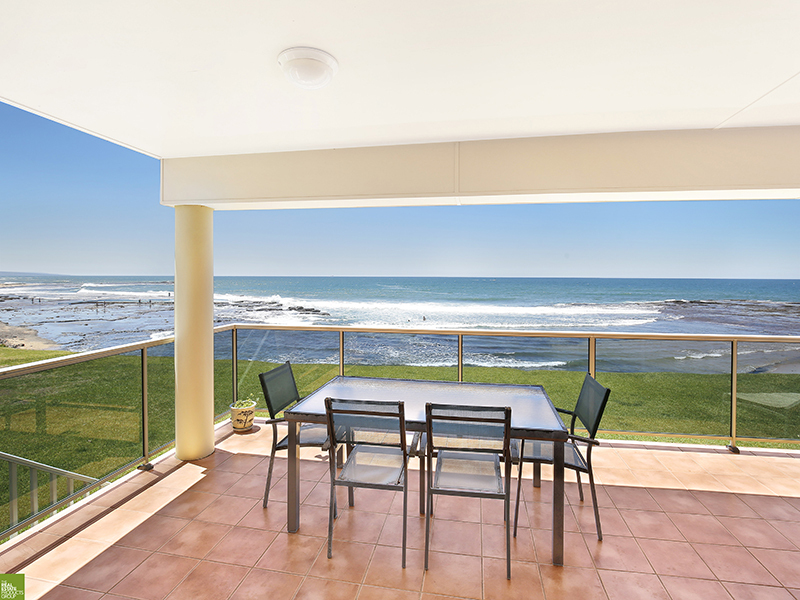 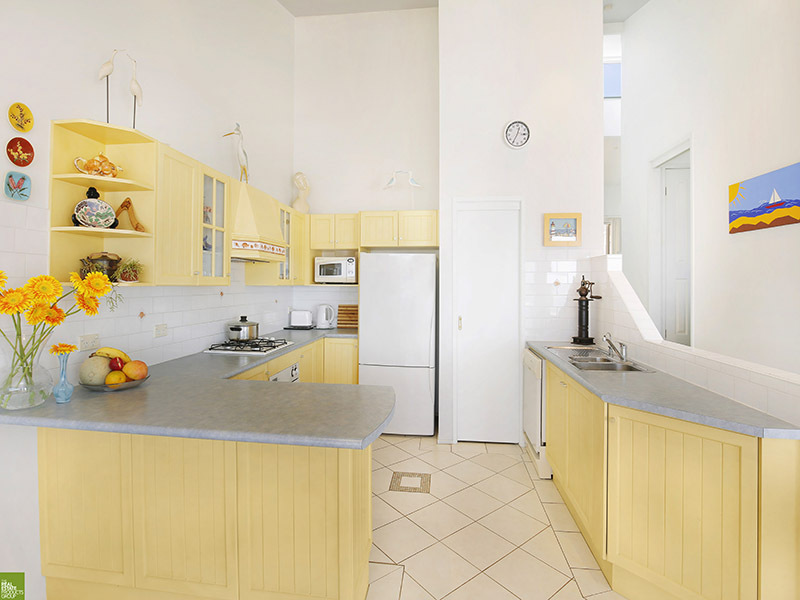 The property offers a parents retreat at entry level with open plan living overlooking the stunning coastline. 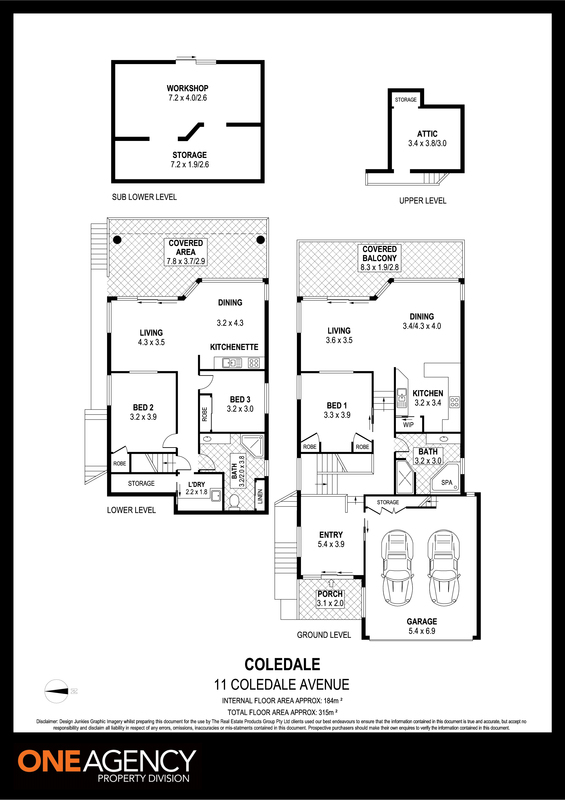 The lower level offers a separate residence for that extra income or family members. 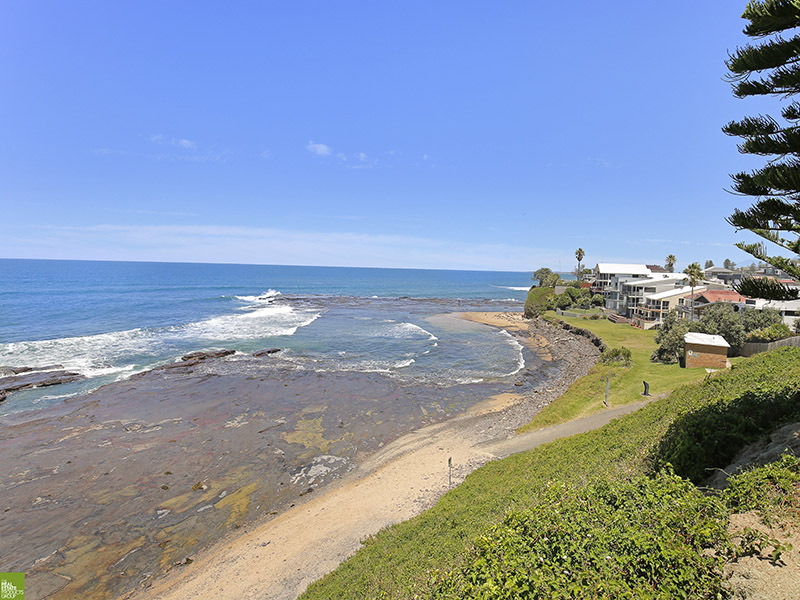 Opportunities to secure a beach front in this location will not come up often.